Strips are essential in so many projects. 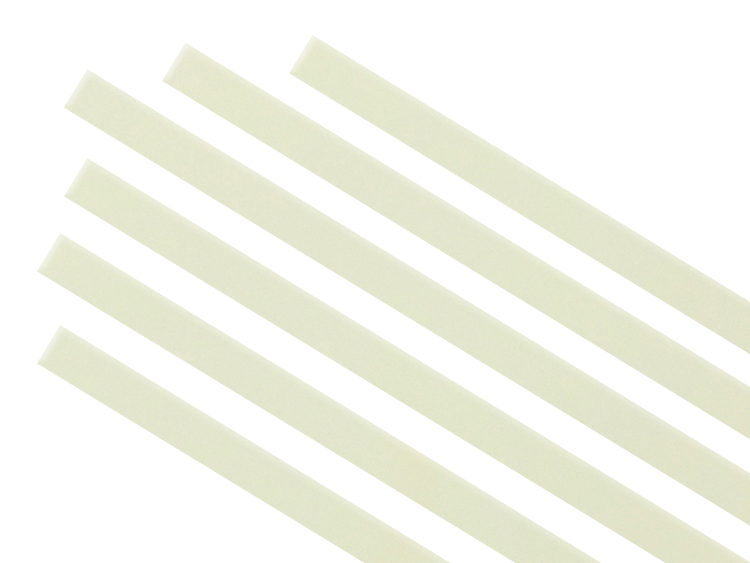 These Vanilla Cream Strips have a natural color that's easy to pair with many color schemes. This is a glass must have! Strips are 12" by 1" strips of glass that can be used for borders, decorations and more!